While visiting our local Chapters recently, I stumbled across a little book with a title that just begged another look. 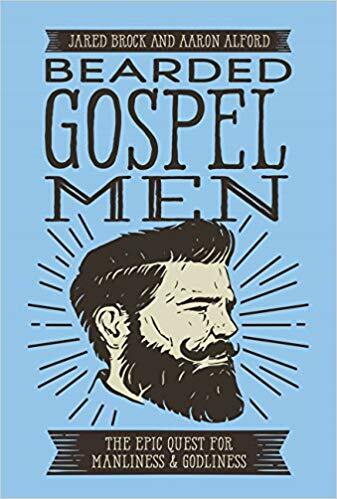 Bearded Gospel Men: The Epic Quest For Manliness & Godliness, by Jared Brock and Aaron Alford. Now, as a man who has personally been bearded most of his life, and who loves the gospel message, you would have to know that a title like that would definitely have my attention. 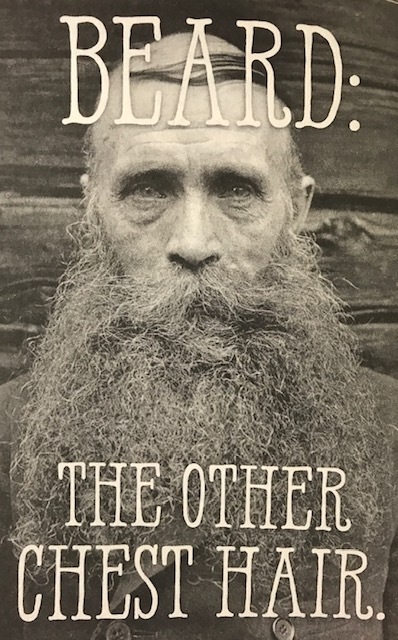 While leafing through the book there in the bookstore aisle, I was further pleasantly surprised that it also clearly had a humorous bent to it with the inclusion of several beard-themed memes and witty one-liners. As a self-proclaimed humorist, I was instantly sold. Gospel, beard, humor; what an interesting trio to say the least! "The beard covers a multitude of chins." I rushed home with my newly found treasure and was instantly captivated by this book. It’s been a while since I accidentally tripped over a book that I then also had a hard time putting down again. "Train up a beard in the way it should grow and when it is old it shall not depart." 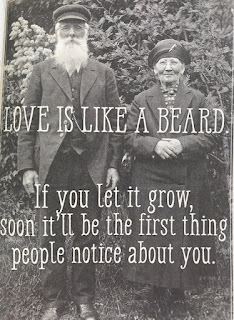 Fact is, God created men with the ability to grow beards. I have often joked that I wear my beard for religious purposes; if God gave me the ability to grow a beard, he must have intended me to be bearded. 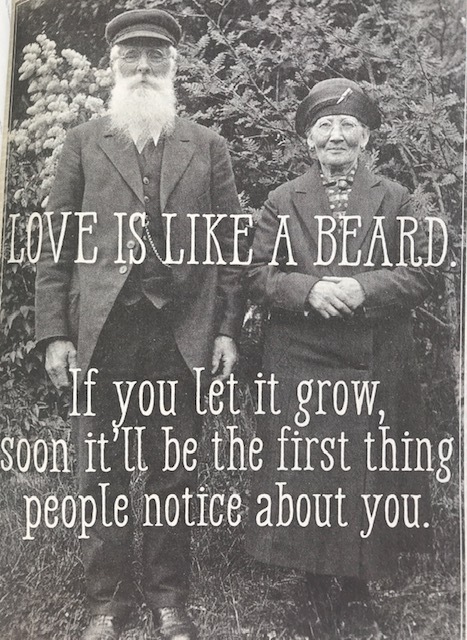 However, all jesting aside, Bearded Gospel Men is about more than just beards and humorous memes. For all of us, men and women, the follicular blessed and follicular challenged; it is first and foremost a call to godliness. 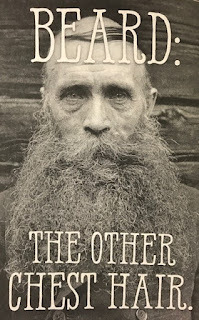 One final word: If you're still in the mood for more beard stuff, you may also be interested in The Health Benefits of Beards? from my other blog. Peace.